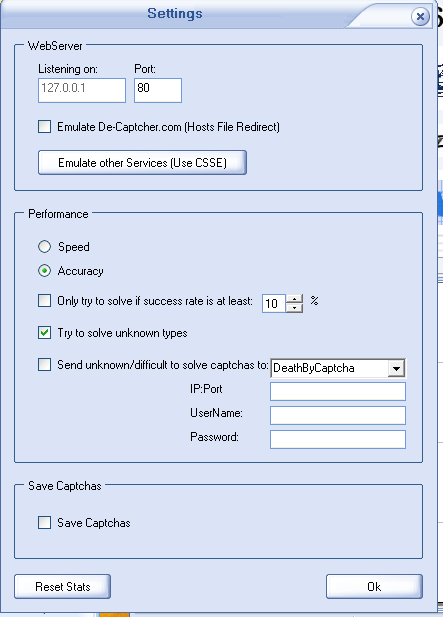 If you don’t want to use the DeathByCaptcha service you can substitute it with some OCR software like GSA Capture Breaker or Captcha Sniper. It simulates the service locally, allowing you to not pay per each captcha recognition. captcha types. I am using Captcha Sniper. 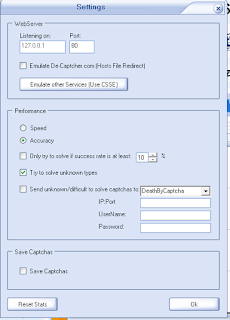 You must run Captcha Sniper as Admin in Windows XP compatibility mode for Vista and Win 7 users. To properly emulate the decaptcha HTTP post, Captcha Sniper must be able to use Port 80. Use the hosts file redirect method. 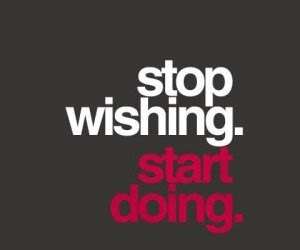 This redirect calls to de-captcher.com, deathbycaptcha.com, bypasscaptcha.com force redirect to Captcha Sniper. I am using service emulator running in background. First, it creates a back up of your hosts file in the same directory as hosts.bak. Current host file entry, make sure that your hosts file is not marked as read-only.